Elyssa is a special pup. I know, I know, we always say they are special pups. But she truly is a special girl. Sadly this little girl was the last of an unplanned & unwanted litter of puppies. This is so often the case with rescue pups. But, someone loved this sweet face and cared enough to reach out to Take Me Home Pet Rescue (TMHPR) to place this little girl in a loving Foster Home. This underweight scared pup was in need of a band of heroes. One of those heroes was a communications expert, Elyssa Lassiter of NEWSFIX DFW. 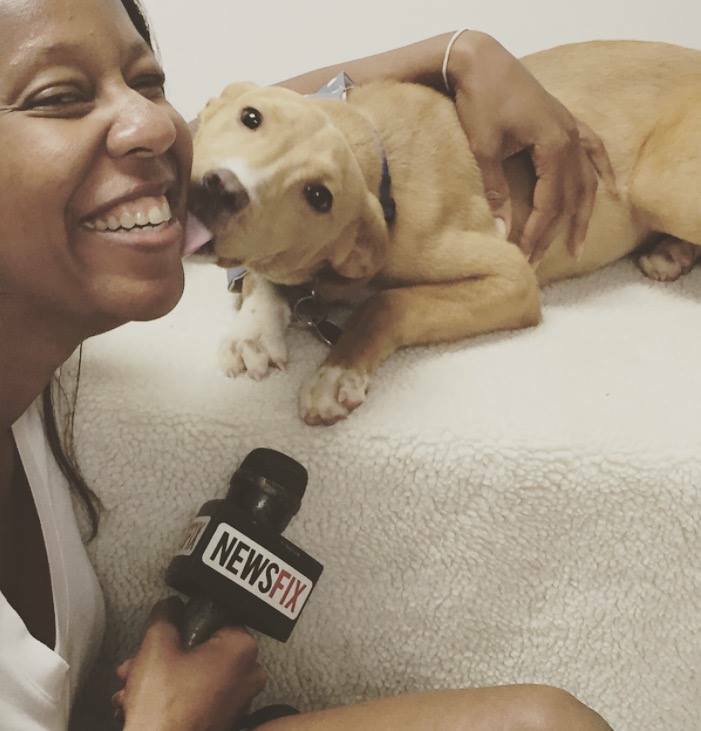 She took the time to meet Rainbow at our adoption center and interview her for an online story. Elyssa was awesome with sweet Rainbow. 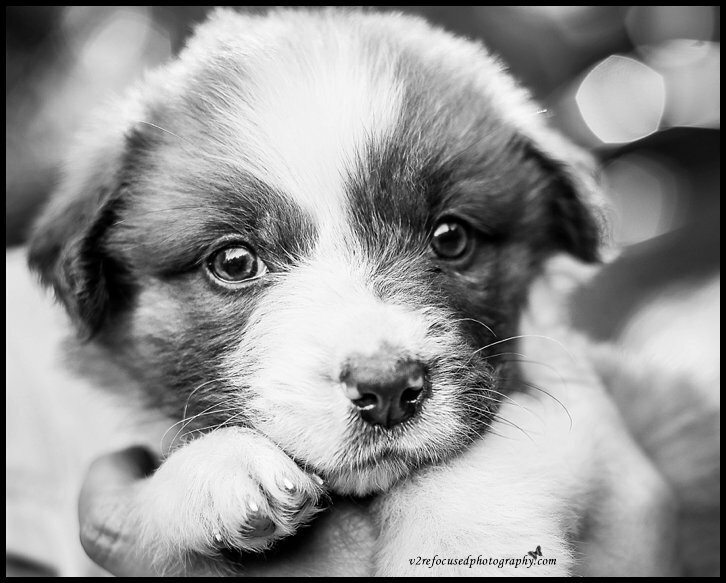 Kisses, hugs and gentle snuggles were enjoyed by a little puppy, who needed a new lease on life. Elyssa’s online story spread the news that Rainbow needed a Forever Home. The story also reminded those of North Texas that Foster Homes are an essential part of rescue organizations. Thank you, Elyssa, for using your talents & heart for helping Rainbow and many other dogs and cats at TMHPR. Your story brought in potential fosters & adopters. 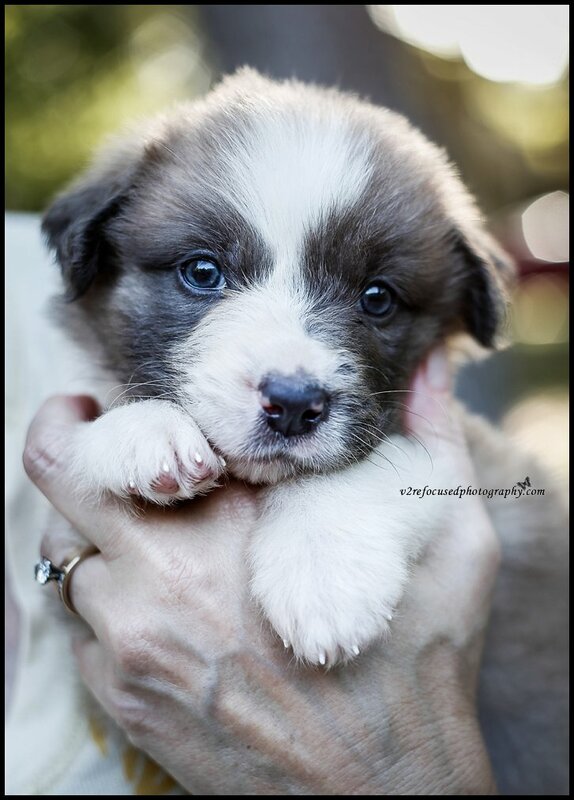 We are so excited to name a sweet pup in honor of you! !